‘Wisdom Seekers’ by Tom Angell. 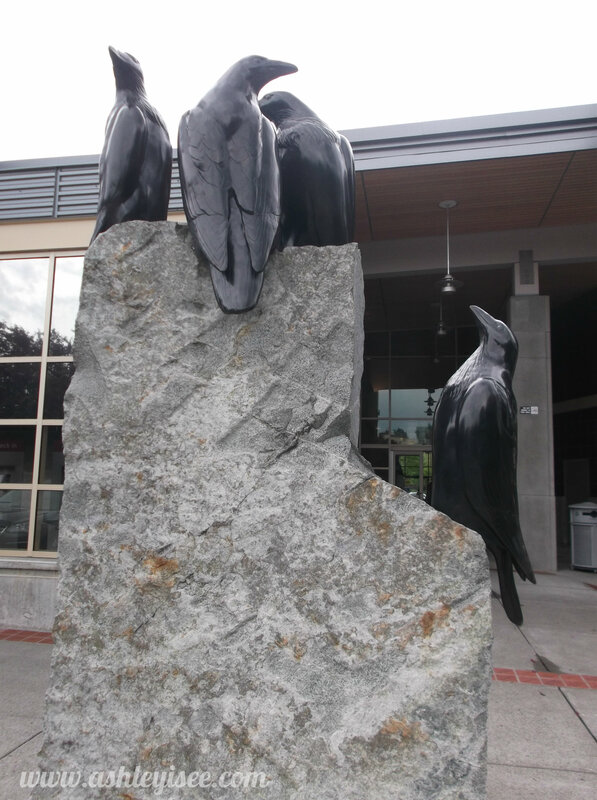 In front of the King County Library, Redmond branch. 2013.